In Northeast Minneapolis, it's Art-a-Whirl weekend. 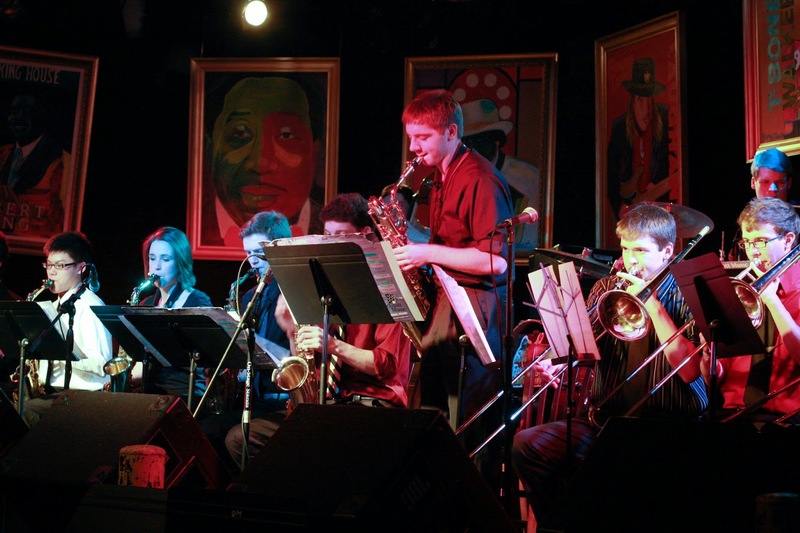 In the Twin Cities metro area, it might be dubbed Jazz-a-Whirl. Actually that title might fit every weekend here. 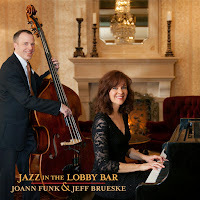 This weekend is the final gig for former resident bassist Michael O'Brien's current visit, a CD release for JoAnn Funk and Jeff Brueske's "Jazz in the Lobby Bar," a "comeback" of sorts for veteran guitarist Paul Renz, a grand finale for Jazz at Studio Z's fourth season with Eric Gravatt and Dean Magraw, an evening with Maud Hixson at Parma, and an evening at the Dakota with the king of rag and stride piano, Butch Thompson. The whirl continues into the week, with a Monday showdown of two volcanic drummers at the Icehouse (JT Bates and Dave King) and a Wednesday night homecoming at the Turf Club for Todd Clouser and A Love Electric. It's just mid-May but we are already feeling some summer heat! Friday, May 15. 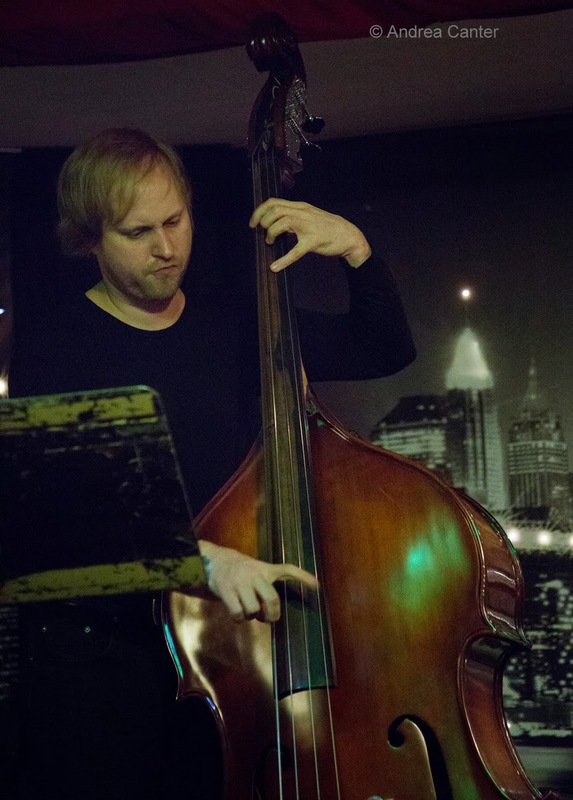 New York bassist and former Twin Citian Michael O'Brien has been in town for a couple weeks, and he finishes off his performance at Jazz Central tonight with his "Triage" ensemble, featuring pianist Chris Lomheim and drummer Jay Epstein. The trio played their inaugural gig two years ago at the Artists Quarter-- it's been too long between gigs for such elegant music. JoAnn Funk and Jeff Brueske turn the Lobby Bar of the Saint Paul Hotel into an intimate jazz club every weekend (September-May). 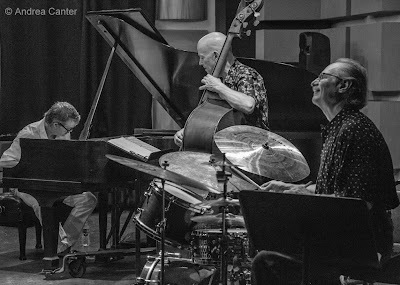 Tonight they celebrate their seven-year collaboration with the release of Jazz in the Lobby Bar, adding in pals Nathan Norman, Pete Whitman and Richard Kriehn as they recreate the weekly gig in the hotel's larger Promenade Ballroom. The arrangements perfectly display JoAnn's unique phrasing and interpretative sense, as well as Jeff's ability to comp as well as serve as a second voice. 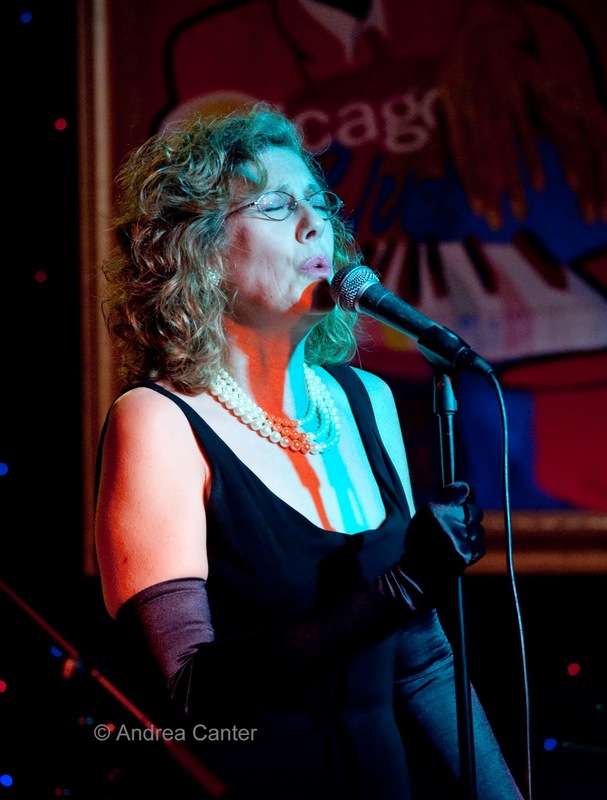 At Parma 8200, another notable songbird, Maud Hixson, draws from an uncommon songlist supported by pianist/husband Rick Carlson and bassist Gordy Johnson. Saturday, May 16. 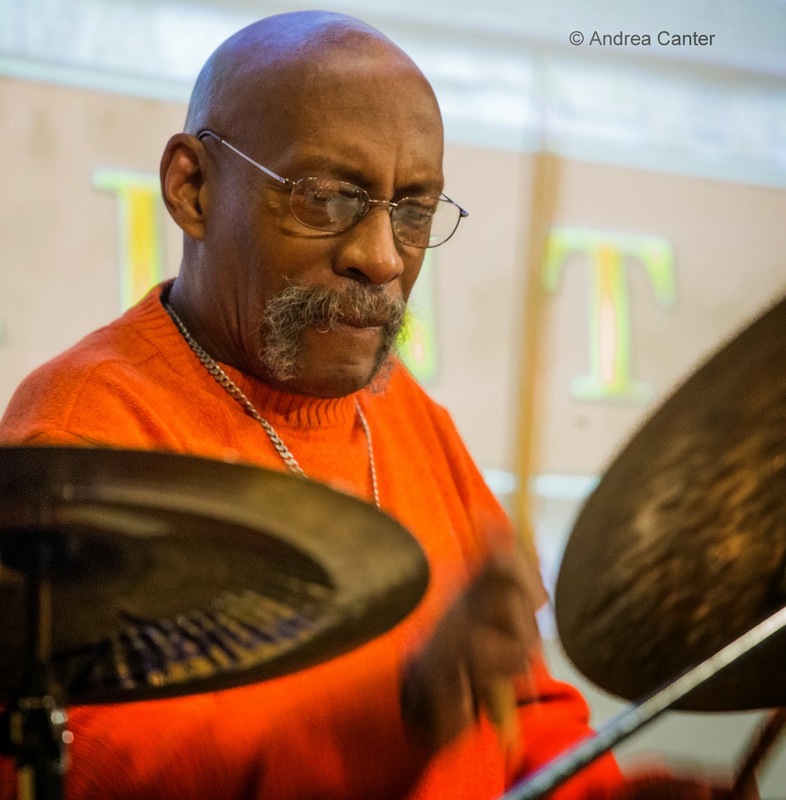 Zacc Harris brings his fourth annual Jazz at Studio Z season to a close with the daunting duo of Eric Kamau Gravatt and Dean Magraw. About a year ago the two veterans released Fire on the Nile, and the fire just keeps burning. They'll kickoff the evening with a free public master class. Emphasis on "master." Down the hill at the Black Dog, an old favorite from the Artists Quarter resurfaces as Headspace plays the opening set. 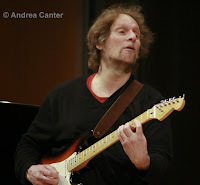 Also resurfacing after bicep surgery, guitarist Paul Renz and his quartet take the stage for the second part of "Saturday Night Jazz at the Black Dog," in the company of special guest, flautist Anders Bostrom. Renz is jumpstarting his new ensemble, with Wes Ruelle on piano, Jonathan Thomas on bass, and Jessie Lesmeister on drums. Sunday, May 17. Two Sundays in a row with Butch Thompson at the Dakota? 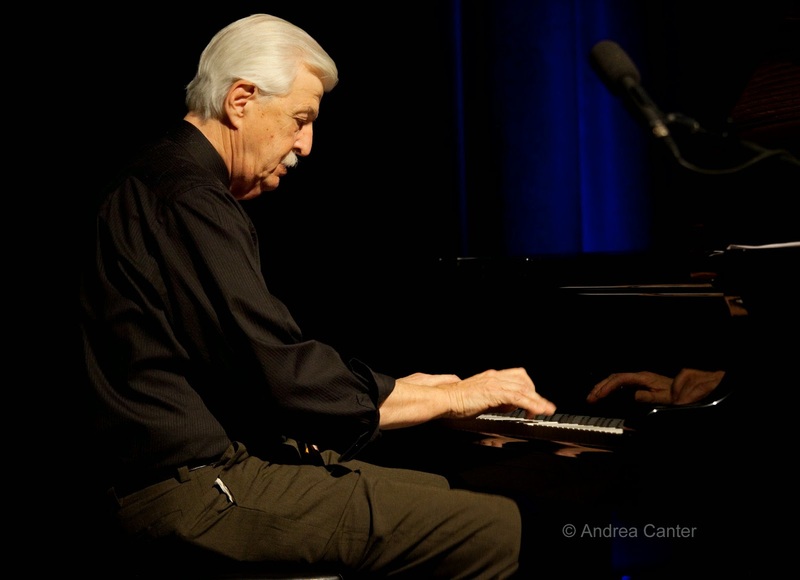 Last week, Thompson was a special guest with Prudence Johnson and Dan Chouinard; tonight it's his show as the ragtime and stride piano/clarinet veteran helps swing the night away. Monday, May 18. 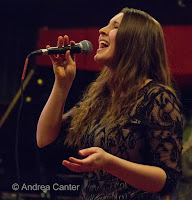 One of the bright young lights on the local jazz scene, vocalist Katia Cardenas brings sophistication (and a bit of Ella?) to Foodie Night at the Dakota. 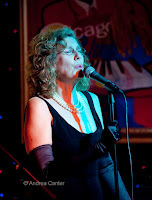 Her repertoire is evolving to encompass not only the Great American Songbook but her own spin on more contemporary fare. 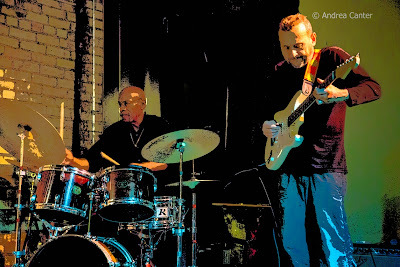 At the Icehouse, JT's Jazz Implosion tonight features Real Bulls --a drum duel with JT and Dave King. More like Raging Bulls! Tuesday, May 19. 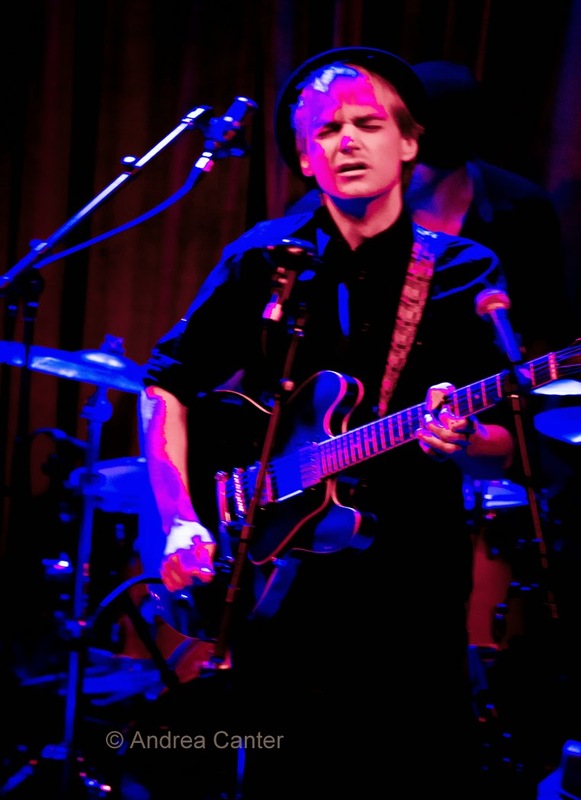 Hot club guitar stylist Stephane Wremble returns to the Dakota, going beyond Django and infusing his music with everything from blues to flamenco to rock. Wednesday, May 20. Minnesota native guitarist/composer Todd Clouser has been spending most of his time in Mexico lately where he has initiated some innovative music education programs while honing his composition and vocal chops. His A Love Electric band has evolved into a more rock-oriented ensemble with a firm jazz foundation. He's back in town this week, bringing his current edition of ALE to the Turf Club. 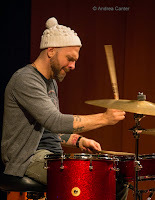 Billed as Boomers vs Millennials, a quartet of Pete Whitman, Jay Young (the Boomers), Javi Santiago and Miguel Hurtado (the Millennials) will really be a collaborative effort, not a war, as the cross-generational talents merge at Jazz Central. Thursday, May 21. The weekly vocal jazz night at Jazz Central features a newer talent, Martha Alkins, who presents "Generations of Jazz" -- songs from the 20s to the 70s, backed by pianist Ian Carleton and bassist Graydon Peterson.